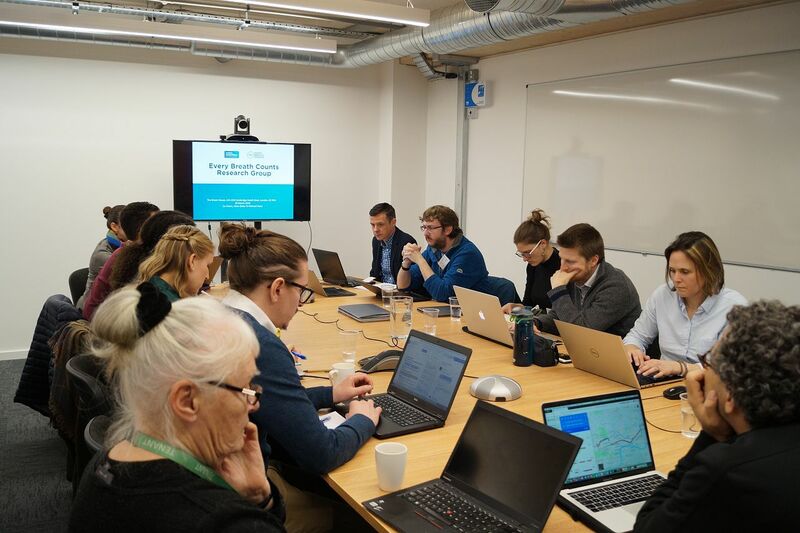 The first meeting of the Every Breath Counts Research Group was held on the afternoon of the 20th March, 2019 at the Malaria Consortium office in London. Every Breath Counts is the world’s first public-private partnership to support national governments to end preventable child pneumonia deaths by 2030 and is coordinated by Just Actions. Find more details about EBC here. The Research Group is led by Malaria Consortium and University of Southampton and its aims are: 1) To encourage knowledge sharing amongst the pneumonia research community through face-to-face and virtual meetings; 2) To map out research priorities for the pneumonia global community; 3) To regularly report on progress against research priorities and highlight knowledge gaps; 4) To actively seek to close these knowledge gaps through donor discussions and proposal development and 5) To encourage research dissemination through conference submissions and attendance. The meeting was attended by over 30 people, in person and via video conference, including representatives from UNICEF, Save the Children, PATH, WHO, UNITAID, CHAI, R4D, USAID, CDC, JSI, University of Southampton, Karolinska Institute, UCL, LSHTM, IS Global, Melbourne Children’s Global Health, University of Melbourne, Swiss Tropical and Public Health Institute and JSU. 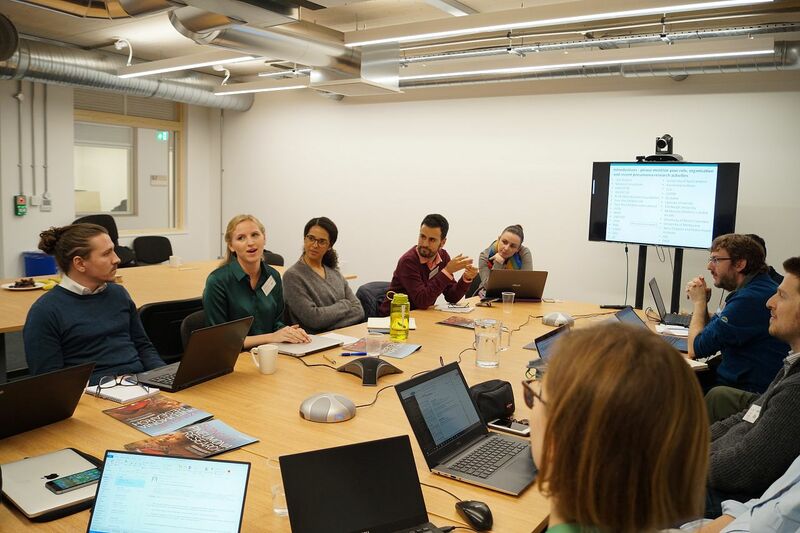 The group discussed the need for a review of the pneumonia research landscape in relation to pneumonia and agreed on a methodology to map out research priorities and will form working groups to deliver a research roadmap by January 2020. If you would like to be involved in this work please contact Kevin Baker. 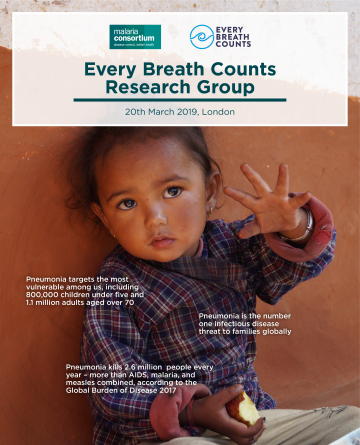 Find more information on pneumonia research and Every Breath Counts' work here.